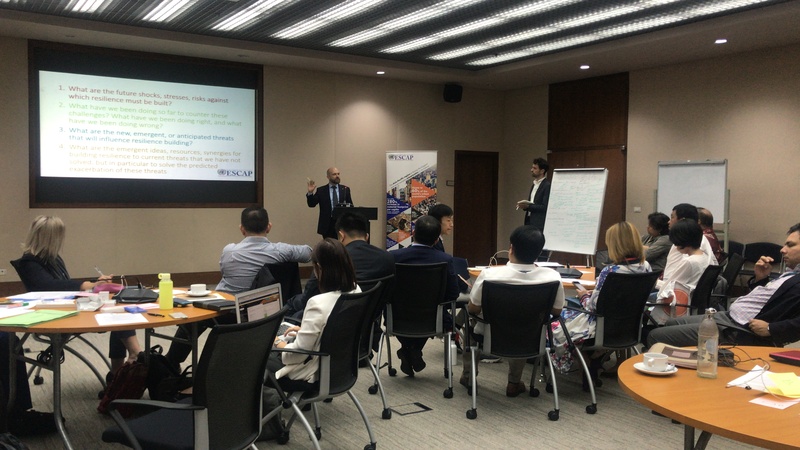 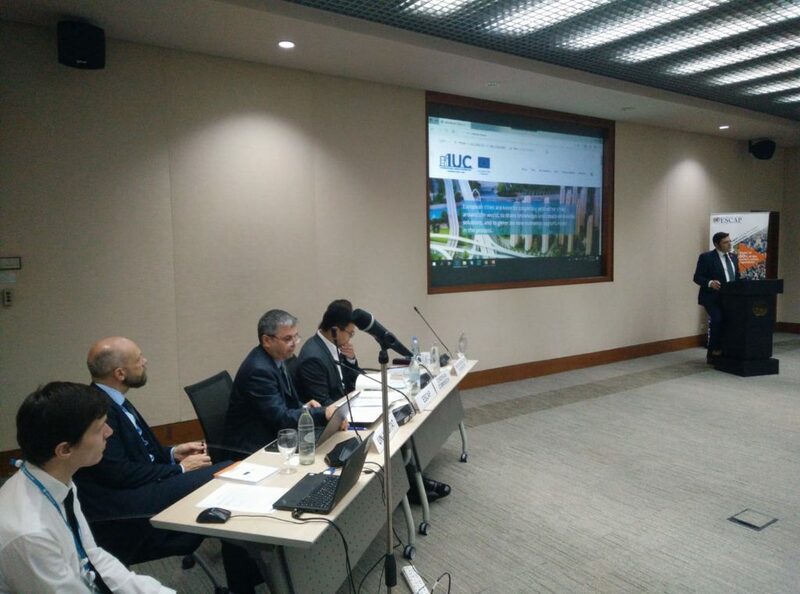 The IUC team joined a Experts’ Group Meeting on the Future of Urban Governance and Capacities for Resilience that took place in Bangkok on 23 November 2018. The meeting was organised by the United Nations Economic and Social Commission for Asia and the Pacific (UN ESCAP) and UN HABITAT at the United Nations Conference Centre in Bangkok, Thailand . 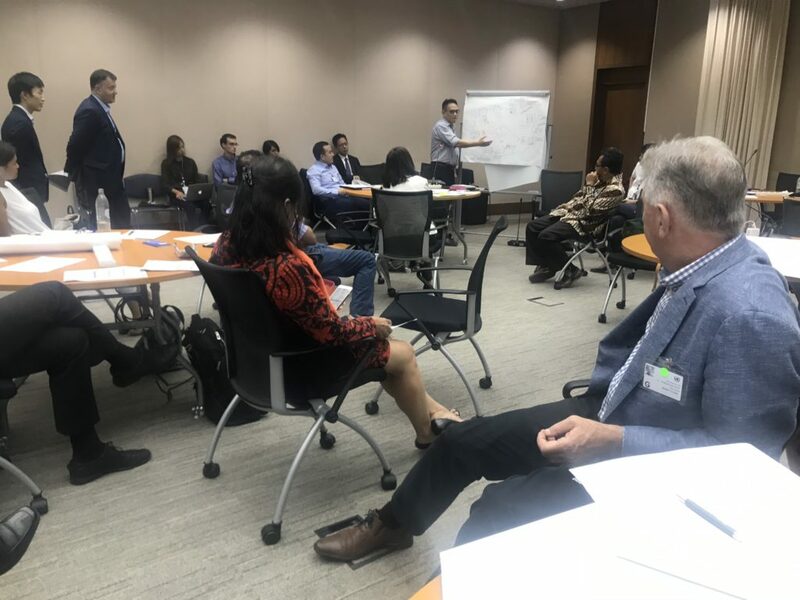 The IUC is supporting UN ESCAP and UN HABITAT to produce the Future of Asia and Pacific Cities 2019 Report, a policy advocacy document aiming to support inclusive and sustainable long-term thinking and decision-making by national and local governments in the region. 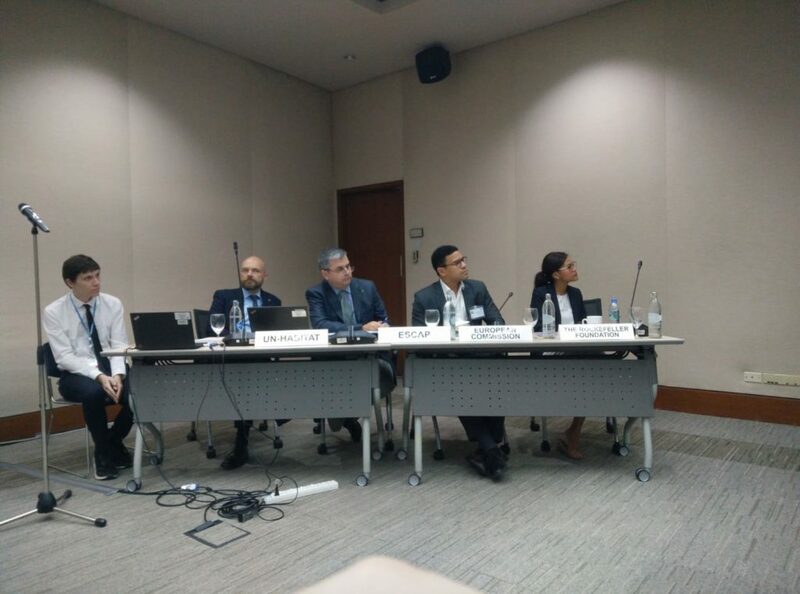 The report will provide a conceptual framework for solutions to the problem of localising the global agendas in Asia-Pacific cities. 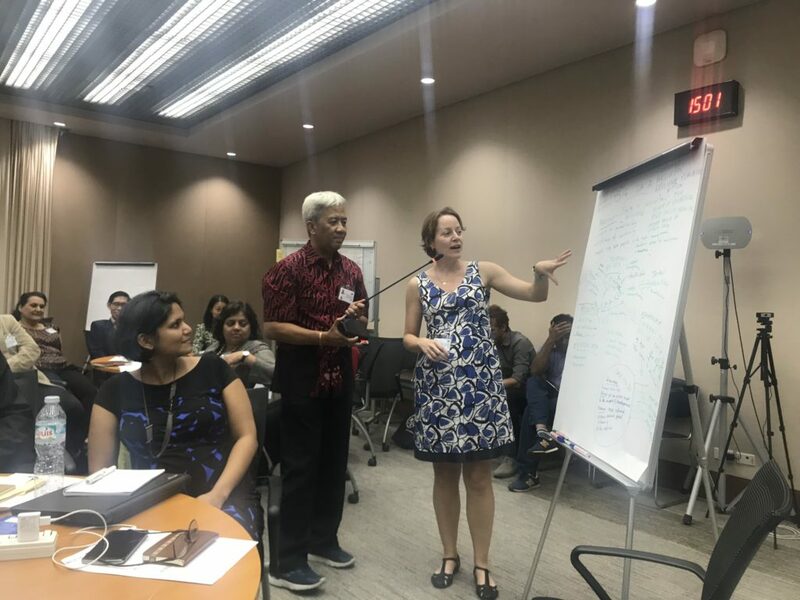 The Expert Group Meeting (EGM) on the Future of Urban Governance and Capacities for Resilience generated stakeholder inputs for the overall Future of Asia and Pacific Cities 2019 Report, and in particular for its key thematic chapter on the Future of Urban Governance and Capacities for Resilience.